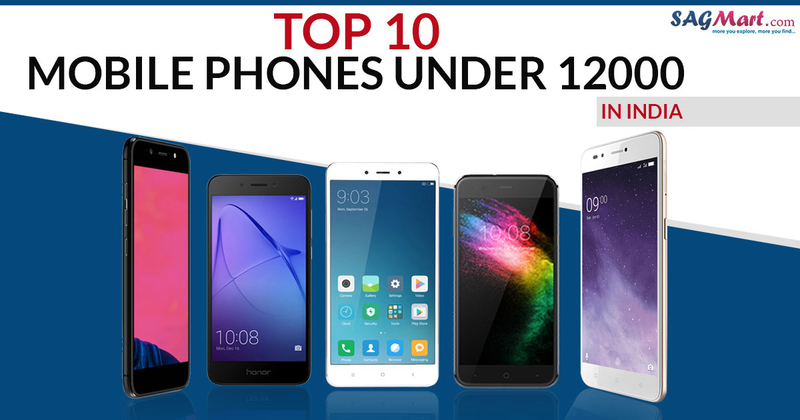 We have compiled a list of the best smartphone under 12,000 in India of this month. Many of them are capable to run smooth, however, due to lower processors in this range, smartphones with full HD display can perform a little sluggish (except for the ones having Snapdragon 625 and above). For the clarification, smartphones with hybrid SIM slot gives a place to mount the second SIM or instead of a microSD card, but not both of them together, which can be called as a disadvantage. You can also have a look at the camera terminologies we have included at the end of the article. Finally, we’ve highlighted our top 3 picks in this budget at the beginning. You can come to the summary directly if you don’t want to go through full spec sheet. So here are the top mobile phones under 12,000. The latest Vivo Y91 is a good smartphone, which comes with some quality features. The handset comes with a 6.22-inch HD+ capacitive touchscreen (720×1520 pixels) display. The device is powered by an Octa-Core MediaTek Helio P22 SoC Processor and 2GB RAM with 32GB inbuild space, expandable up to 256GB via microSD card. The dual-SIM mobile runs on Android 8.1 Oreo Operating System and sports a 4030mAh Non-removable Li-ion Battery. 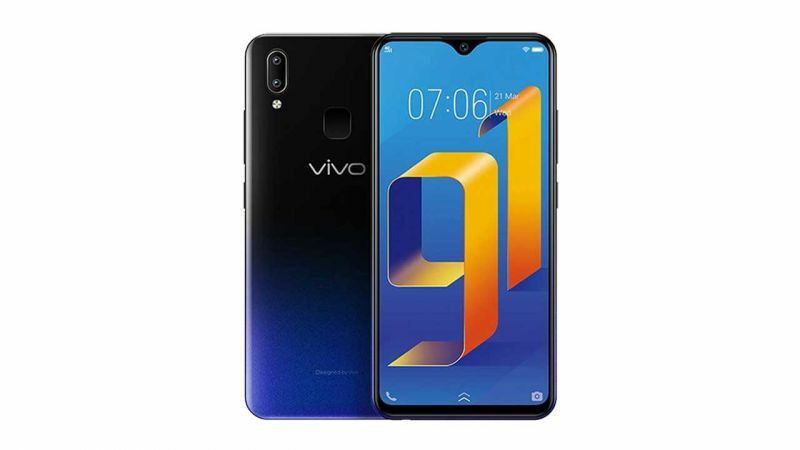 The Vivo Y91 packs a dual camera setup 13+2-megapixel rear camera and an 8-megapixel front side camera. On the connectivity front, it includes 4G LTE, Wi-Fi, GPS, Bluetooth, Micro-USB 2.0, 3.5mm headphone jack, etc. 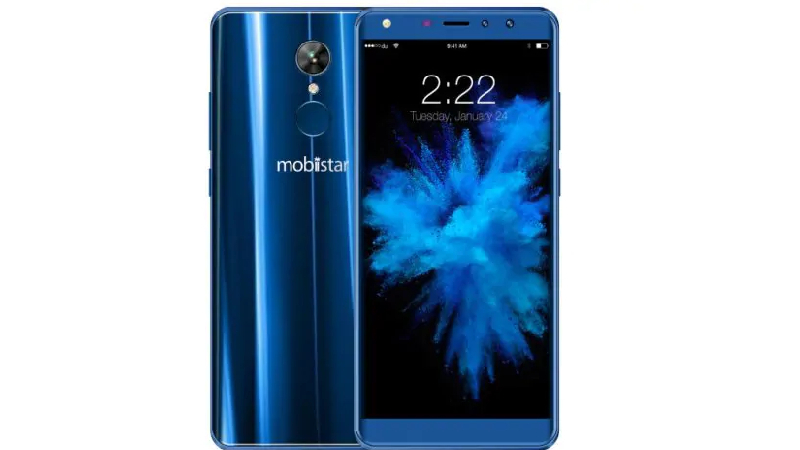 The newly launch Mobiistar X1 is a good performing mobile that comes in an affordable budget. The device has a 5.7-inch HD+ Capacitive Touchscreen display. The smartphone is powered by a Quad-core 2 GHz, MediaTek Helio A22 processor with a 2/3GB of RAM. Mobiistar X1 has a 16/32GB internal space that would be expandable up to 128GB using microSD card. The Mobiistar X1 packs a 13-megapixel rear camera along with a 13-megapixel Front camera. The phone runs on the Android 8.0 Oreo Operating System and sports 3020mAh Non-removable Li-ion batter. The connectivity front, it offers 4G, 3G, Bluetooth v4.2, micro USB 2.0, Wi-Fi 802.11 options.. 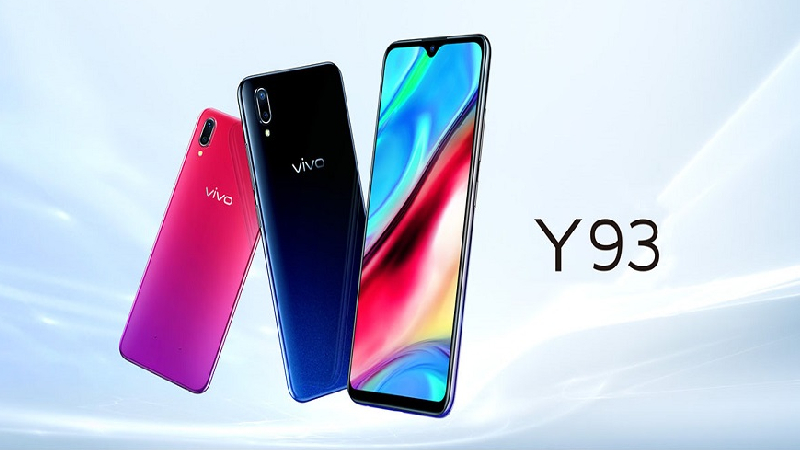 The latest Vivo Y93 comes with all the features that can provide great performance. The handset comes with a 6.2-inch touchscreen display with a resolution of 720 pixels by 1580 pixels. 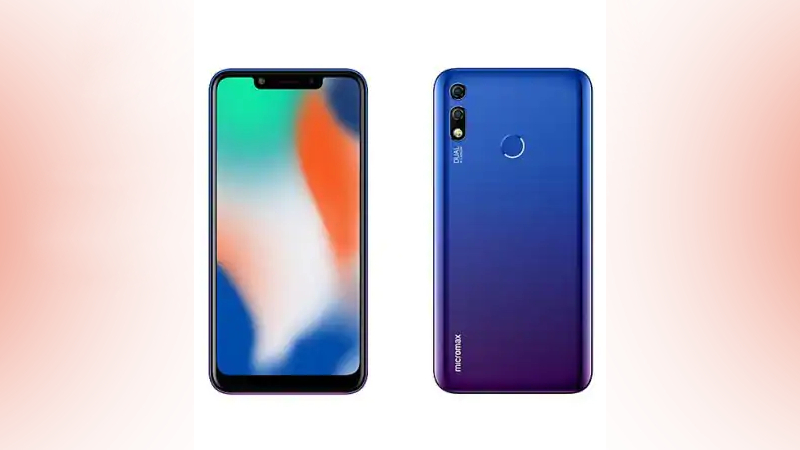 The device is powered by an Octa-Core MediaTek Helio P22 SoC processor and 4GB of RAM coupled with 32GB inbuild space, expandable up to 256GB via microSD card. The Vivo Y93 packs a dual cameras setup 13+2-megapixel primary camera and 8-megapixel front side selfie camera. The connectivity options included are 4G LTE, 3G, Bluetooth, micro USB 2.0, Wi-Fi 802.11. The Micromax Infinity N12 comes with the bezel-less display having a traditional notch on top. The smartphone has a 6.19-inch HD+ Capacitive touchscreen (720 x 1500 pixels) display. The device is delivered quality performance with an Octa-core 2.0 GHz, MediaTek Helio P22 SoC Processor. The handset comes with a 32GB internal space, expandable up to 128GB via micro SD card. The dual-SIM mobile sports a 4000mAh Non-removable Li-ion Battery and runs on the Android 8.1 Oreo Operating System. On the connectivity options include 4G LTE, Wi-Fi 802.11 b/g/n, GPS/ A-GPS, GLONASS, Bluetooth, micro USB, and a 3.5mm headphone jack, etc. 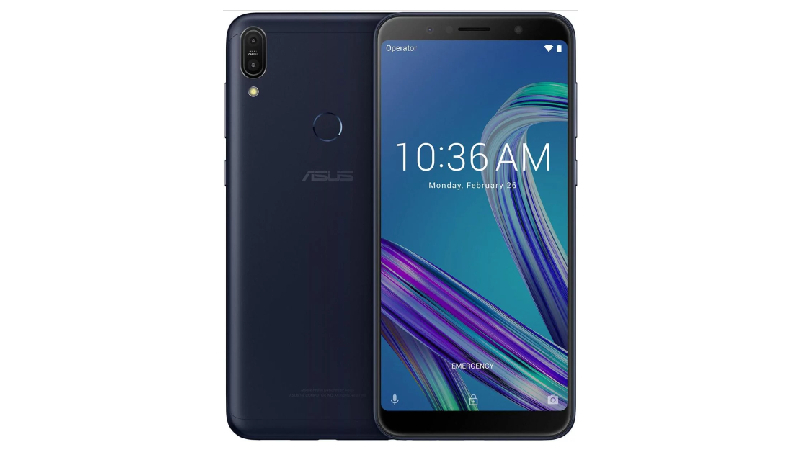 The latest Asus ZenFone Max Pro M1 comes with a 5.99-inch IPS LCD capacitive touchscreen (1080×2160 pixels) display. The phone is powered by a Qualcomm SDM636 Snapdragon 636 processor with 3/4/6 GB of RAM and 32/64GB internal space memory space, expanded up to 2TB via microSD card. The Dual-SIM (GSM and GSM) handset runs on Android 8.1 Oreo OS and 5000 mAh, Non-removable Li-Po battery capacity. Top sensors on the device include Face unlock, Compass/ Magnetometer, Proximity sensor, Accelerometer, Ambient light sensor, and Gyroscope. The connectivity options include Wi-Fi, GPS, Bluetooth, 3G, and 4G. 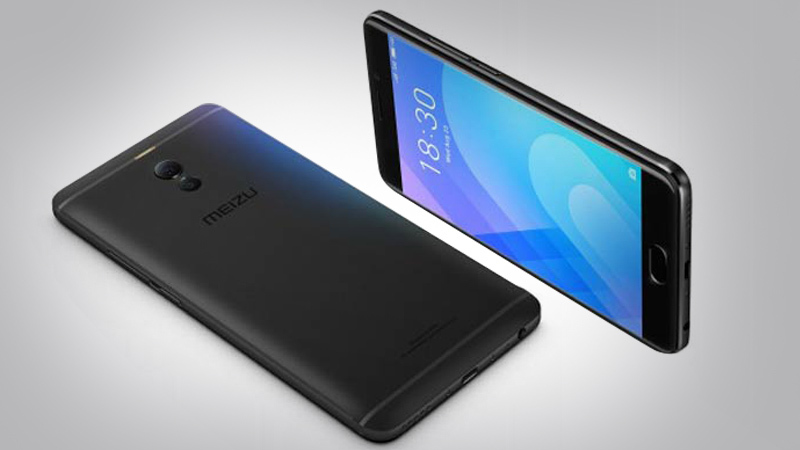 The latest Meizu M6 Note phone was launched in August 2017. The smartphone comes with a 5.5-inch IPS HD touchscreen display with a resolution of 1080 pixels by 1920 pixels. The handset is powered by a 2.0 GHz Octa-core Cortex-A53 processor and it comes with 3GB of RAM. The Meizu M6 Note offers a 16GB of internal memory, expandable up to 256GB using a MicroSD card. The device a packs a 12+5MP Dual primary camera on the rear and a 16MP front shooter for selfies. The dual SIM runs Android 7.1.2 and is powered by a 4000mAh non-removable battery. Connectivity options include Wi-Fi, GPS, 3G, and 4G. Top sensors on the smartphone include Accelerometer, Ambient light sensor, Gyroscope, Compass Magnetometer and Proximity sensor. Meizu M6 Note is available in Black, Gold, Blue Gold colors across India. Lenovo has launched the latest mobile in its Note series named K8 Note. The smartphone was launched in August 2017. 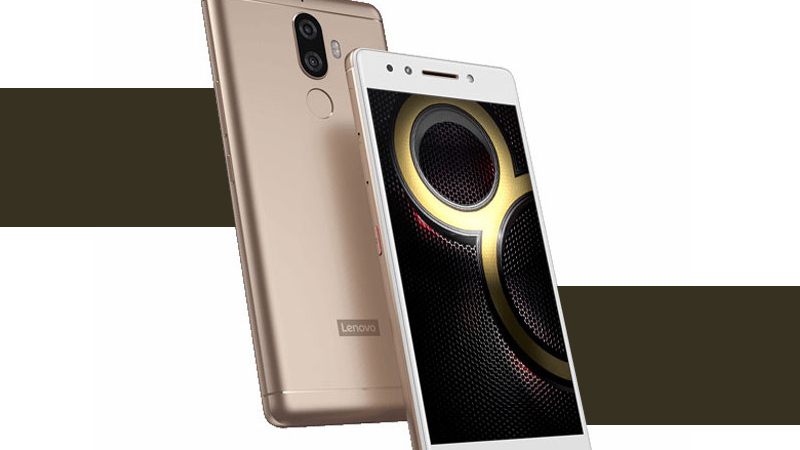 The Lenovo K8 Note is available in Venom Black, Fine Gold colors across various online stores in India. The device comes with 5.5-inch Full-HD capacitive 1080×1920 pixels touchscreen display and is powered by 1.4GHz MediaTek Helio X23 processor and it comes with 3GB of RAM. The handset offers a 32 GB & 64 GB storage variants. that can be expanded up to 128GB via a microSD card. It packs a Dual 13+5-megapixel primary camera on the rear and a 13-megapixel front shooter for selfies. The dual SIM mobile runs Android 7.1.1 and is powered by a 4000mAh non-removable battery. On the connectivity options include Wi-Fi, GPS, Bluetooth, USB OTG, FM, 3G, and 4G. Sensors on the device include Accelerometer, Ambient light sensor, Gyroscope, Compass Magnetometer and Proximity sensor. The Micromax Selfie 2 Q4311 offers a stylish body with curved edges. The device comes with a 5.2-inch IPS LCD HD (720 x 1,280 pixels) display. The handset is powered by a 1.3 GHz Quad-core Cortex A53 Processor and it comes with 3GB of RAM. The Micromax Selfie 2 Q4311sports a 32GB of internal space, expandable up to 64GB using a MicroSD card. This phone runs heavy games and apps for long hours without any interruption. The device a packs a 13MP primary camera on the rear and an 8MP front shooter for selfies. The has a rear fingerprint sensor and is available in a gold colored body. 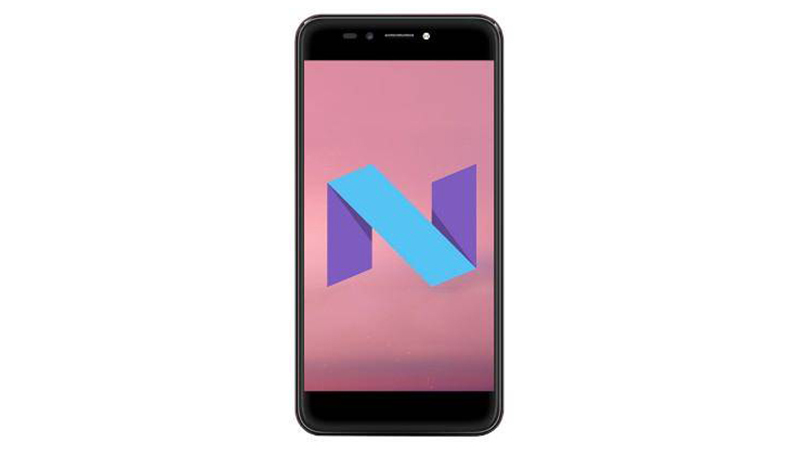 The dual SIM runs Android v7.0 (Nougat) operating system. and is powered by a 3000mAh non-removable battery. On the connectivity front, it offers 4G VoLTE, 3G, micro USB v2.0, Fingerprint sensor, Bluetooth v4.0, Wi-Fi 802.11 b/g/n Option. 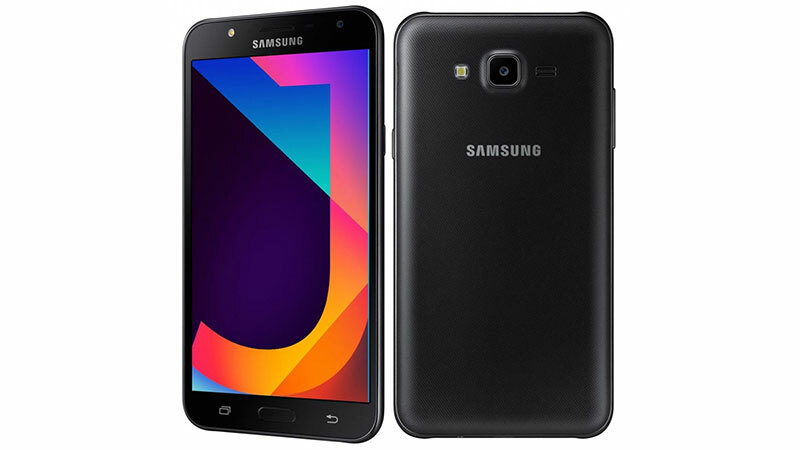 The Samsung Galaxy J7 Nxt is one of the lowest ranged phablets featuring a 5.50-inch touchscreen Super AMOLED display. The phone was launched in July 2017. The device is powered by a 1.6GHz Octa-core processor along with 2GB of RAM and 16 internal storage, it supports 256GB microSD card. The Samsung Galaxy J7 Nxt packs a 13-megapixel primary camera on the rear and a 5-megapixel front shooter for selfies. The handset comes with an all-plastic body and supports multi-window, new emojis, etc. The dual-SIM smartphone runs Android 7.0 and is powered by a 3000mAh non-removable battery. Connectivity options include Wi-Fi, GPS, Bluetooth, Headphones, 3G, and 4G. Sensors on the device include Accelerometer, Proximity sensor, and Ambient light sensor. The Samsung Galaxy J7 Nxt price in India starts from Rs. 10,490. 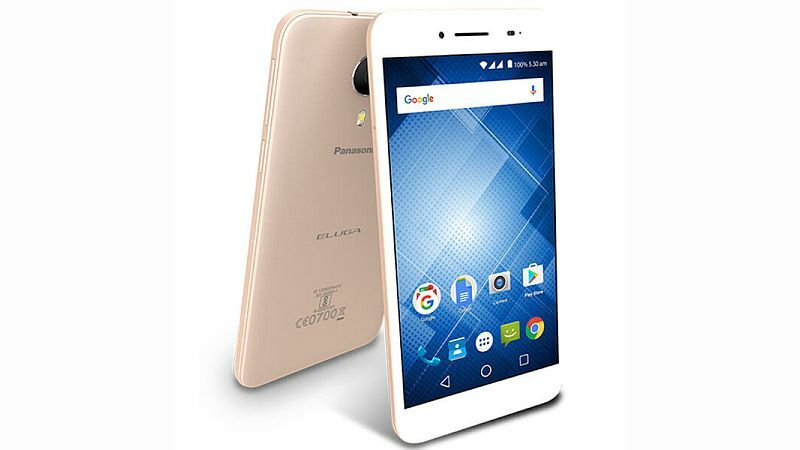 Panasonic Eluga I3 Mega smartphone was launched in May 2017. The smartphone comes with a 5.5-inch HD IPS capacitive (720×1280 pixels) touchscreen display. The handset Mega is powered by 1.3GHz quad-core MediaTek MT6735 processor and it comes with 3GB of RAM. The Eluga I3 Mega sports 16GB internal storage capacity that can be expandable up to 128GB. The main camera supports 1080p video recording and the recording quality is nice, it packs a 13 MP rear camera along with 5 MP front camera. The dual-SIM phone runs Android 6.0 and is powered by a 4000mAh non-removable battery. Sensors on the handset include a Proximity sensor, Ambient light sensor, Accelerometer, and Gyroscope. Connectivity options include Wi-Fi, GPS, Bluetooth, FM, 3G, and 4G. The smartphone price in India starts from Rs. 6,899.